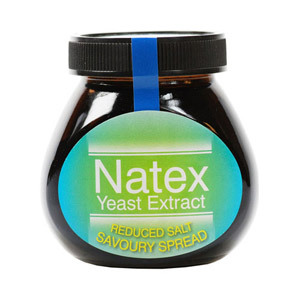 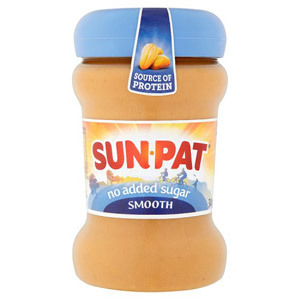 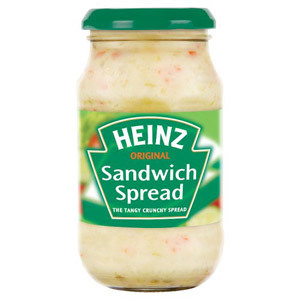 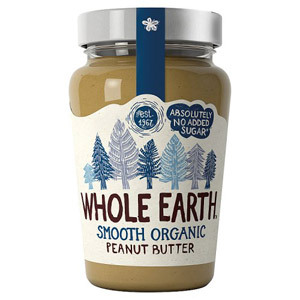 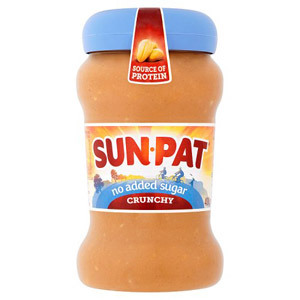 If you are looking for a little something to add some flavour to your sandwich, toast, crumpet, croissant or any other bread product, then our Spreads and Pastes section is just the place to start your search. 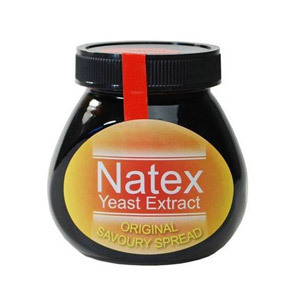 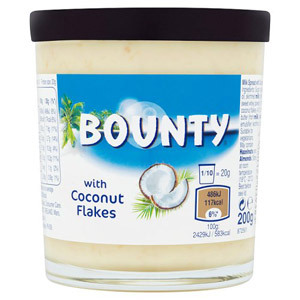 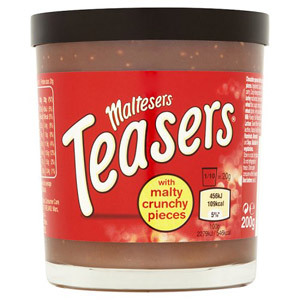 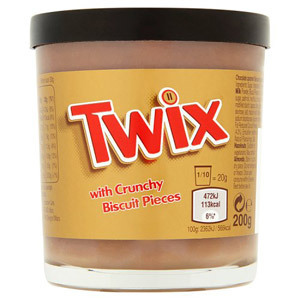 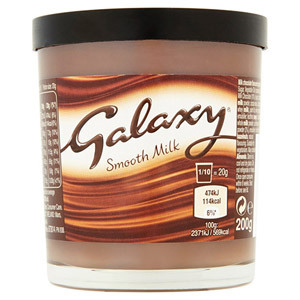 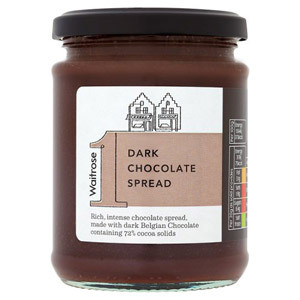 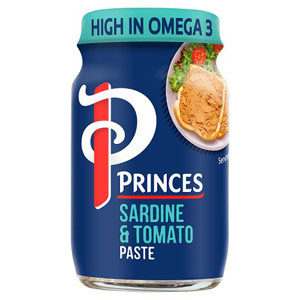 We have a tantalising selection of sweet spreads, such as chocolate spread or peanut butter, a delicious array of savoury favourites, such as Marmite or Vegemite, and a tasty choice of fishy favourites, such as salmon paste or fish and chips paste. 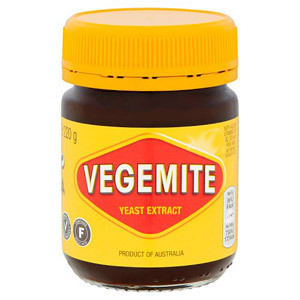 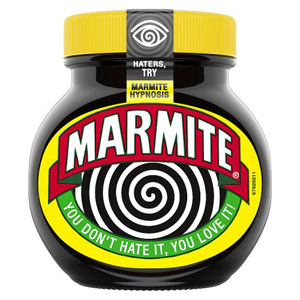 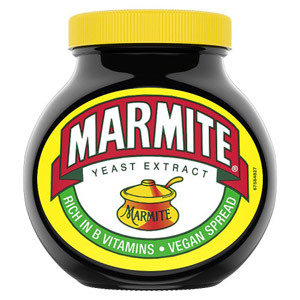 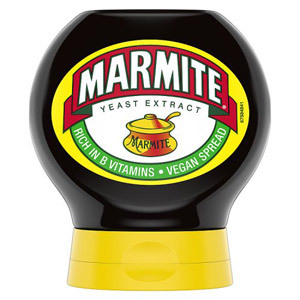 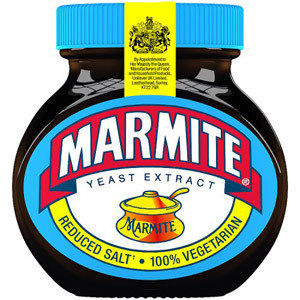 We stock a whole host of Marmite options, so whether you just need a small jar to give you a little taster, or require a hefty jar of Marmite XO (Marmite's extra strong and impressively mature elder brother), we are able to provide. 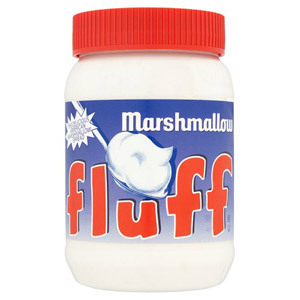 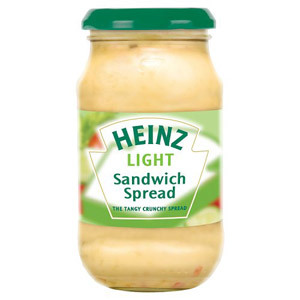 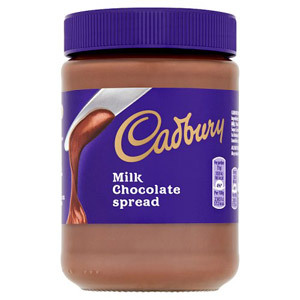 And if you are feeling a little more adventurous, why not check out some of our lesser known spread options? 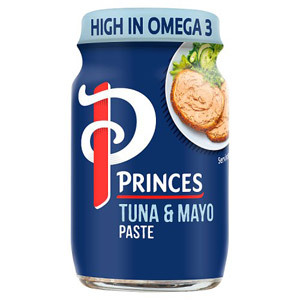 For those with a mature palate we can offer intriguing delights, such as creamy peppered mackerel spread and chicken and stilton spread.